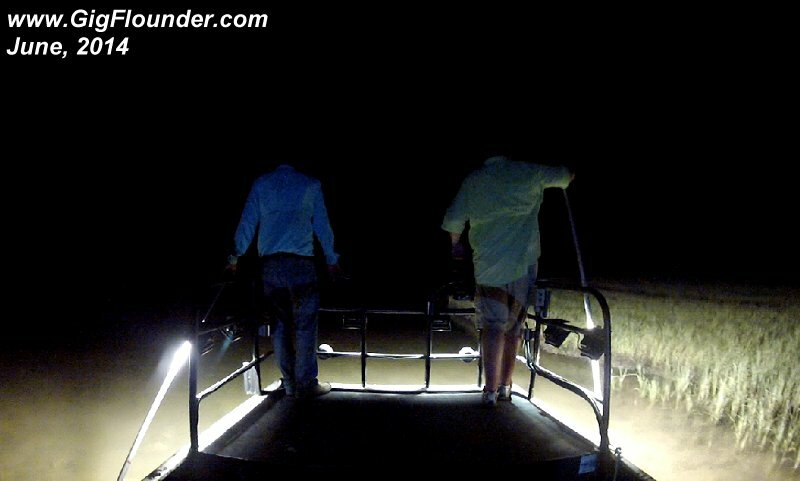 Above water, Underwater, and Boat lights - LED Flounder Boat Gigging Lights that will light up the night! Click here to see more PHOTOS showing how well they work! Available as 30w (3000LM) or 50w (5200 LM) 12volt DC. and then make the deposit....no Shipping costs charged this way. Be sure to read Deposit Agreement Terms. in a timely manner. By making the deposit, you indicate that you agree with these terms.